Superfoods are given that name for a reason – they are instrumental in helping those who eat them live a healthier lifestyle. It can be difficult to keep track of all the dietary advice out there, especially when much of it conflicts or requires major lifestyle changes. Therefore, we’re going to keep this simple. Here are a few superfoods that you can incorporate into any diet to reap awesome health benefits. Let’s start right off the bat by addressing the pink elephant in the room: superfoods don’t have to be gross. 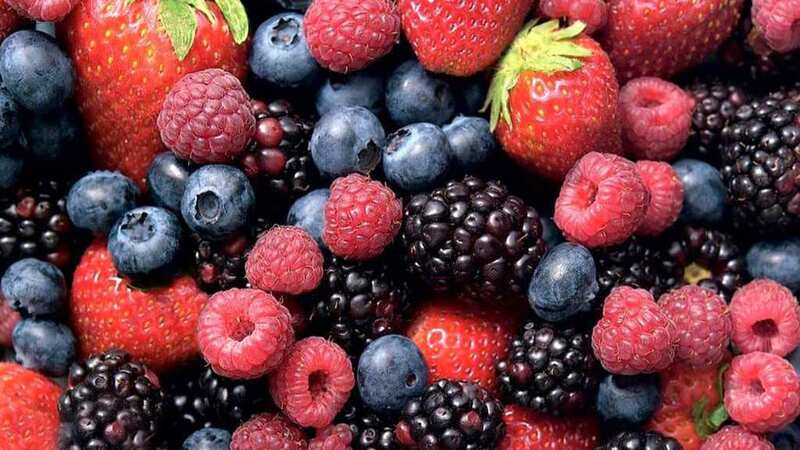 For instance, strawberries, blueberries and raspberries are great for your health, and are also among the tastiest natural foods out there. Take strawberries as an example, which have three grams of fiber and more than a full day’s recommended amount of vitamin C. Not bad for a tasty mid-day snack! Another tremendous snack that’s easy to work into even the busiest lifestyle would be nuts. Walnuts in particular are extremely healthy, as they offer omega-3 fatty acids that are thought to improve your heart health and even your mood. Furthermore, walnuts help to reduce bad cholesterol levels while maintaining good cholesterol levels. Forget regular potatoes, sweet potatoes have much better health benefits. You’ll get the potassium you already expect, along with more vitamin A than is recommended each day and plenty of alpha and beta carotene. It all adds up to healthier eyes, bones, and a more effective immune system. Popeye had the right idea, even if he was eating spinach out of a can, which is decidedly less tasty than the leafy kind that you may find in a delicious salad or within a sandwich. Spinach is easy to eat, goes with just about anything, and provides vitamins A, C, and K along with plenty of fiber, iron, potassium, and many other nutrients. Yes, beans are magical, but not for the reasons you heard in the old schoolyard song. Instead, they’re very useful as an excellent source of iron and fiber. 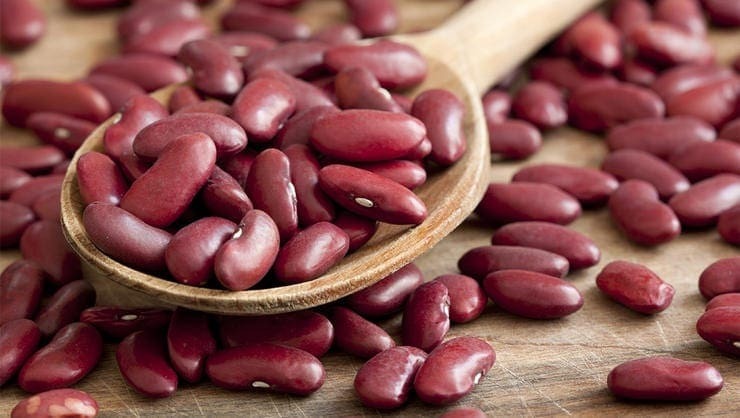 Best of all, the fiber provided in beans will improve your blood cholesterol levels. It’s rather sad that eggs have gotten a bad reputation. Too many good meaning people looked at the nutritional data of eggs and said, “Whoa, look at that cholesterol!” However, not all cholesterol is created equal and recent research advises most people to eat an egg or two per day. It can help you sate your hunger until lunch and keep your eyes healthy by providing lutein and zeaxanthin.